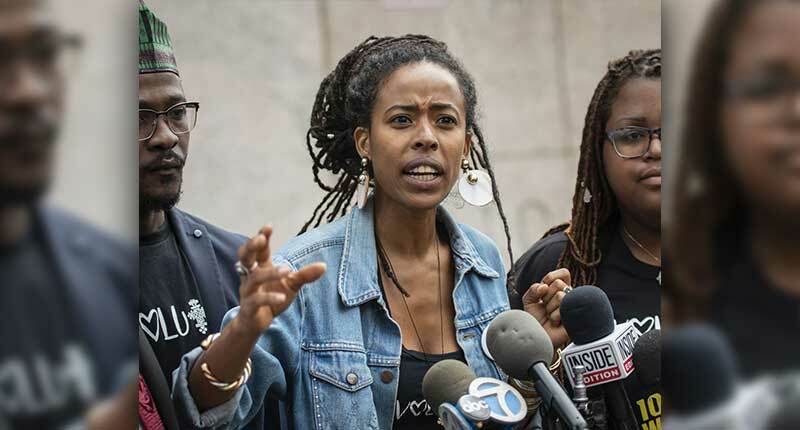 Bob Marley’s granddaughter, Donisha Prendergast says she will sue a southern California police department after she and a group of friends were approached by cop cars and a helicopter while leaving a house that they rented on Airbnb in Rialto, California. In an Instagram post, Prendergast described the moment as she and her friends were checking out on April 30, according to CBS Los Angeles. The group served the Rialto Police Department with a notice of a pending lawsuit Monday, according to the New York Daily News. Police said their response was based on a call from a neighbor who reported a group of people she didn’t recognize taking suitcases from the home and loading them into a car. A friend and fellow filmmaker Kells Fyffe-Marshall, posted a video of the incident on Facebook. Fyffe-Marshall said her group tried to joke about the misunderstanding, but things escalated when the officers’ sergeant arrived and said he didn’t know what Airbnb was.